W. W. Norton & Company, 9780393319675, 294pp. Hoffman's exploration of the extraordinary creative genius of the mind's eye has many virtues, of which sheer intellectual excitement is the foremost. He explains that far from being a passive recorder to a pre-existing world, the eye actively contructs every aspect of our visual experience. 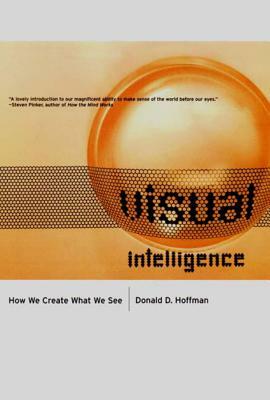 In an informal style with many illustrations, Hoffman presents the compelling scientific evidence for vision's constructive powers. He unveils a grammar of vision with a set of rules that govern our perception of line, colour, form, depth and motion. He also describes the loss of these constructive powers in patients and explores the spin-offs of visual intelligence in the arts and technology.